The new Moto X Pure Edition is great, and it works on Verizon. Still, if you're looking for something with direct carrier support for things like VoLTE and financing, Motorola will soon have something for you. 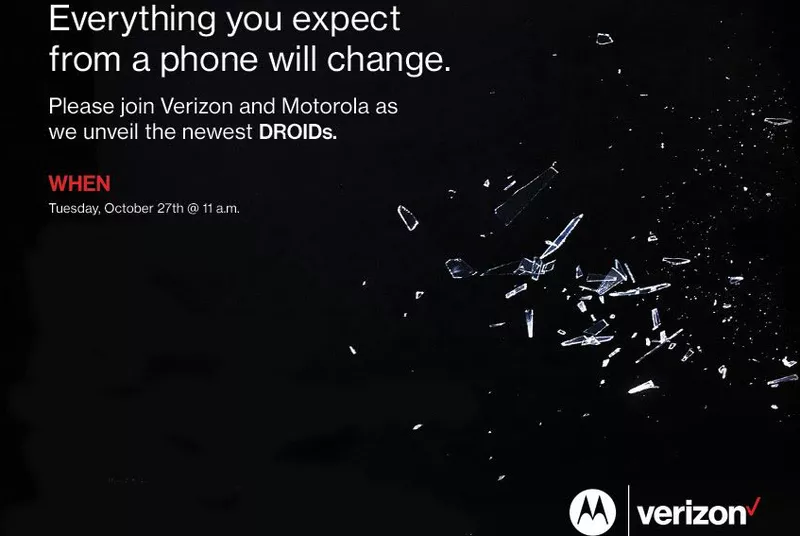 Verizon and Motorla will be having a joint event on October 27th to announce the new Droid phones. Yes, phones, plural. Motorola is remaining tight-lipped about what exactly is being announced, but we have a good idea. 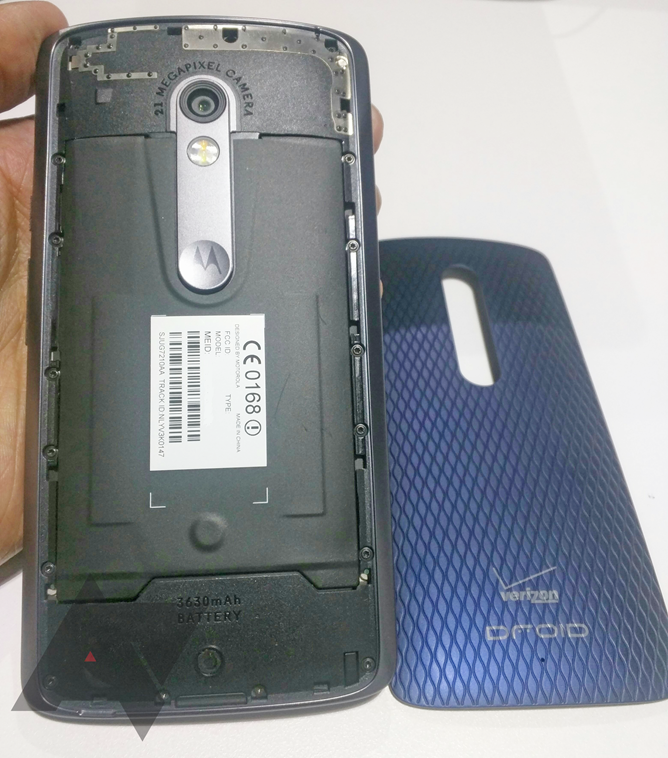 There will be a US version of the Moto X Play exclusive to Verizon, possibly called the Droid Maxx 2. 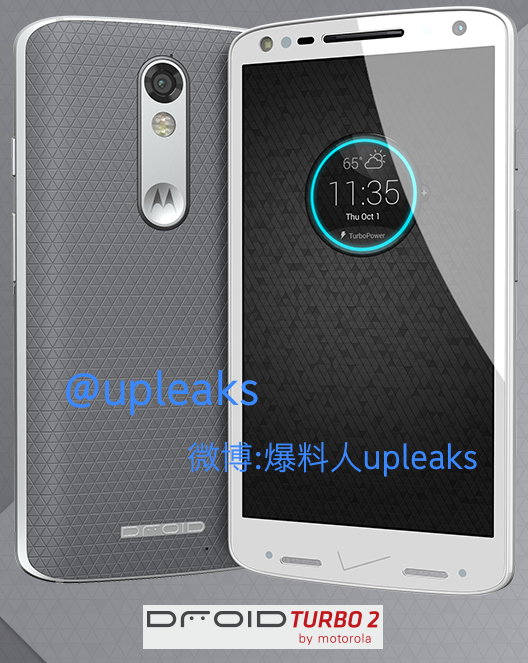 There will also likely be a Droid Turbo 2 with updated specs and Moto Maker customization. This device will be a unique piece of hardware designed for Verizon. Everything gets underway at 11AM Eastern on October 27th. Motorola plans to livesteam the event, but details on that will be made available closer to the date.